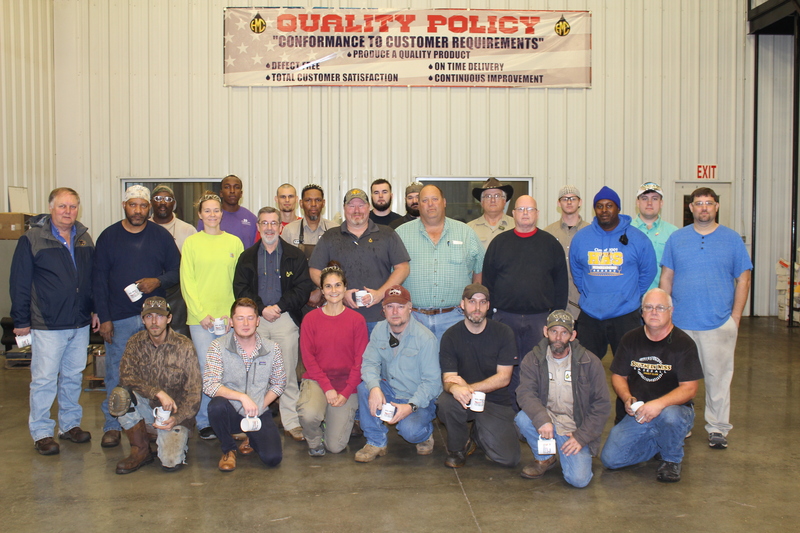 This year, the Hol-Mac Companies recognized over 100 employees for their service to our nation. 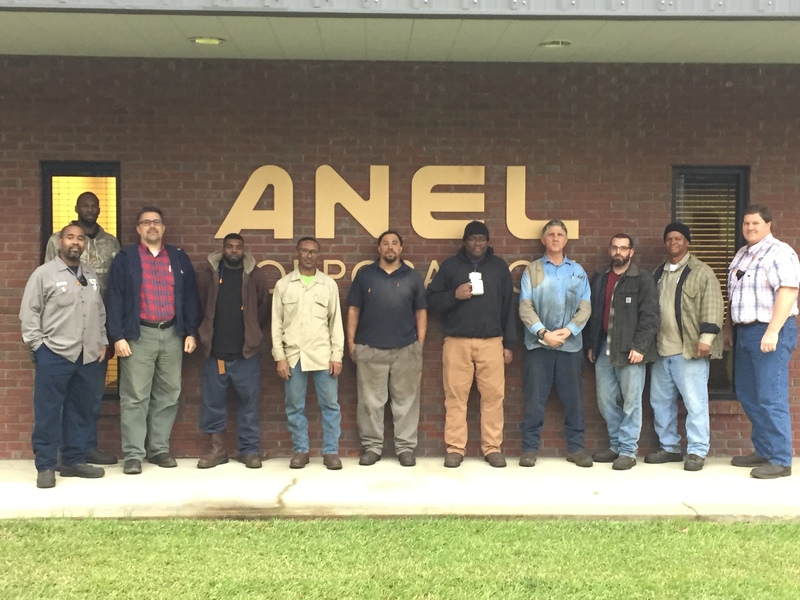 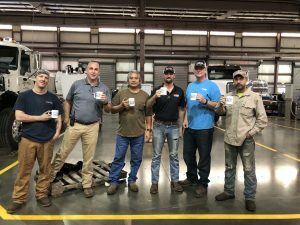 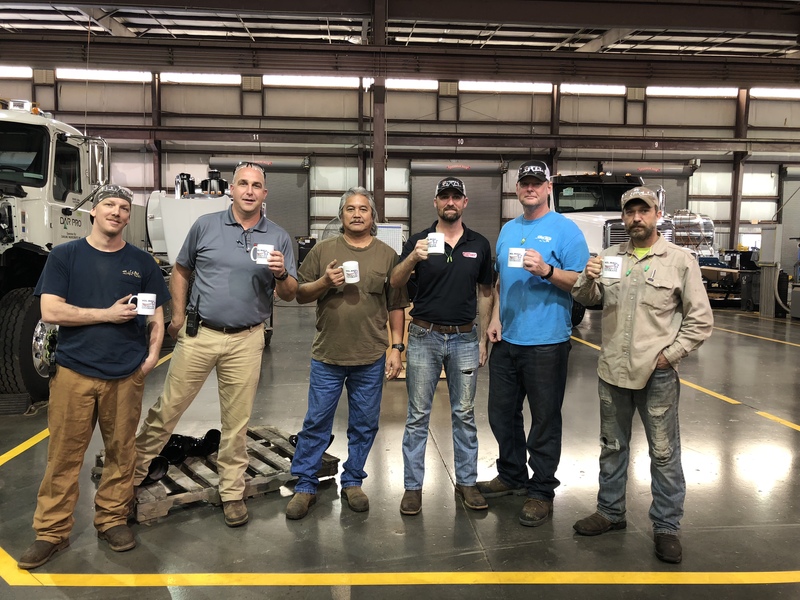 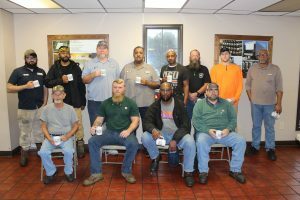 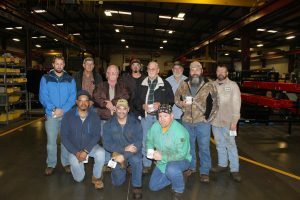 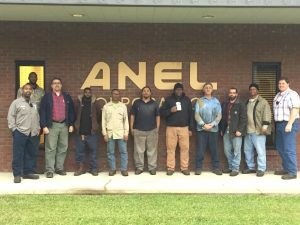 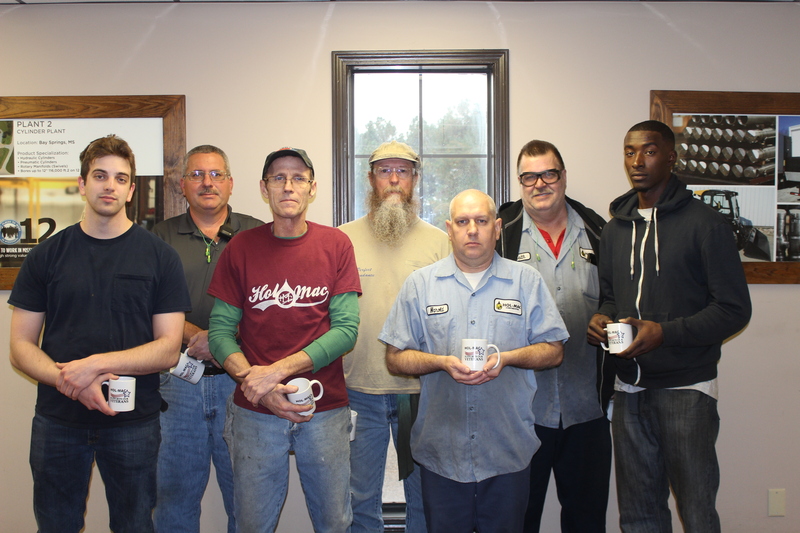 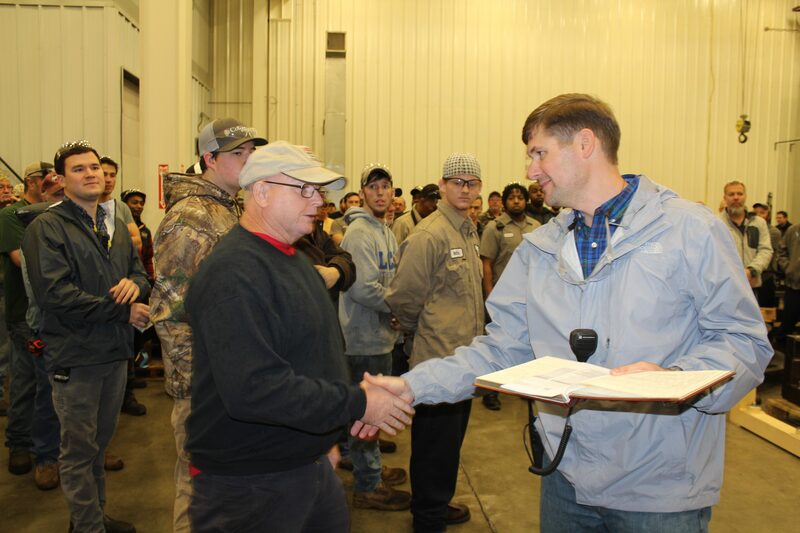 Each plant hosted a gathering on Veterans Day, to recognize their veterans. Each veteran was presented with a token of our appreciation by the company to thank them for their service.